HOW TO PARTICIPATE & REGISTER? 1) Record your ORIGINAL Video according to the Theme. 4) Contest ends on 22 JULY 2013. 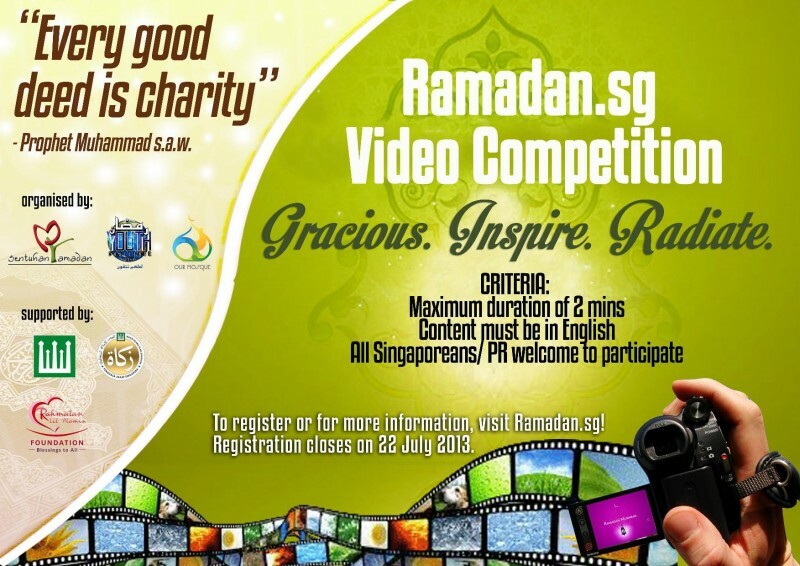 2) Judging will be based on the creativity and content of the video. 3) Results will be released on 3 August 2013.